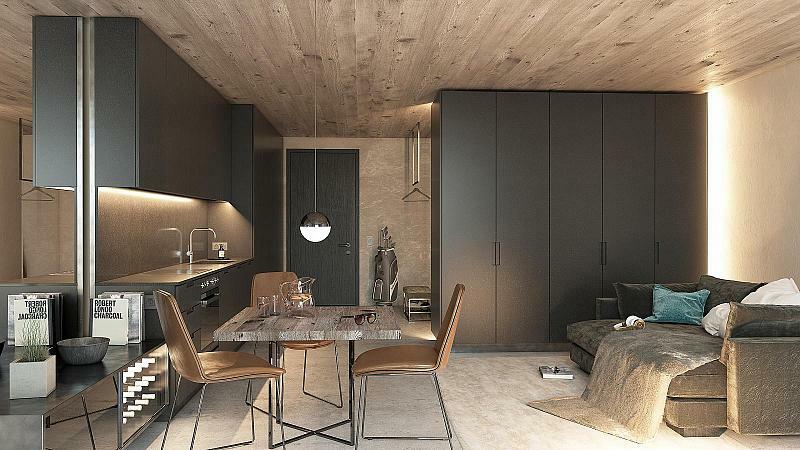 What was previously only offered in the high-end real estate segment in Andermatt, is now availble in limited quantities, at a much lower price. 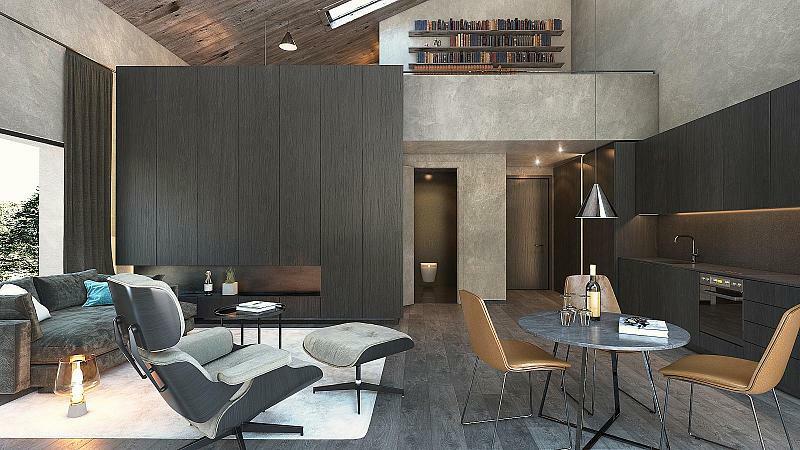 Welcome Eisvogel Smart Studios, your very own paradise in the heart of the Swiss Alps offering pragmatic luxury to a younger, sports-loving audience. 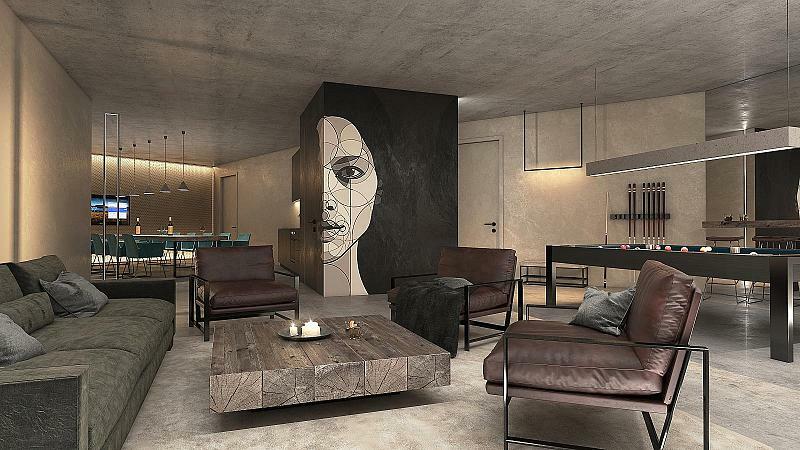 This apartment building stands out with its unique smart studio concept and attractive value-for-money offer as well as specially designed features tailored to its future owners. The Eisvogel studios provide compact and modern living space, while the common building areas are generously planned to offer the perfect setting for meeting friends. There are also in-house gym and spa facilities for exercising and relaxing. 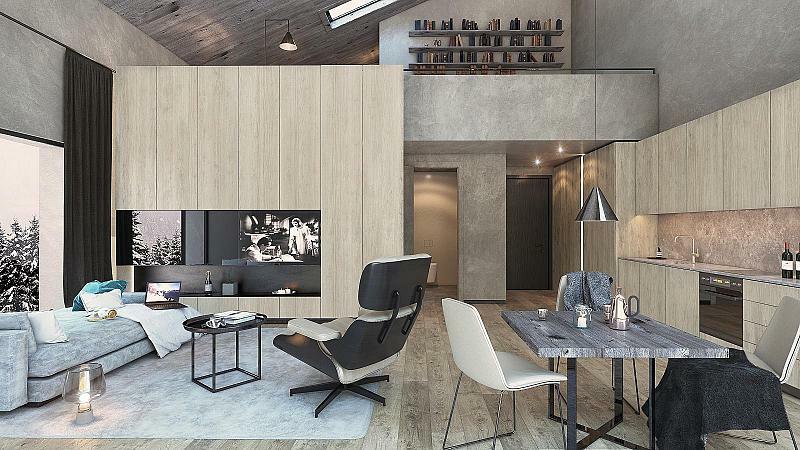 Eisvogel Smart Studios' owners will benefit from a specially developed rental concept, which will generate income for owners when they are away. 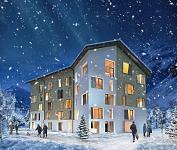 Andermatt Swiss Alps is developing the charming mountain village of Andermatt into a unique first-class year-round destination. The customised real estate offering from a single source is supplemented by a wide range or family friendly sporting and recreational opportunities. The breath-taking 18-hole par 72 golf course is nestled perfectly into the surrounding mountainous terrain. 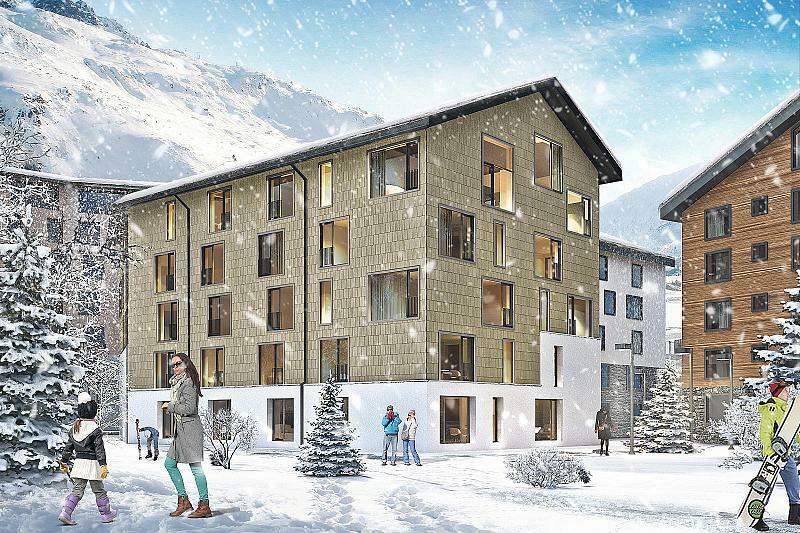 When finished, the new Andermatt-Sedrun ski destination, with over 120 kilometres or pistes, will be the largest ski region in Central Switzerland with sploes for demanding as well as recretational skiers. Numerous new infrastructure elements and publis facalities such as an indoor pool and new restaurants complete dthe overall picture. 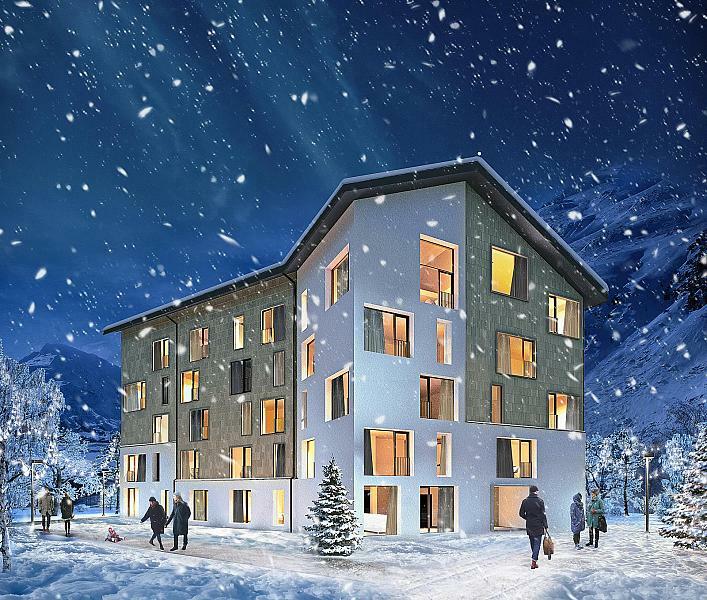 Thanks to cafeful planning, Andermatt Swiss Alps is well intergrated into traditional-rich Andermatt and displays a typical villagecharacter, enhanced by the new car-free central zone. 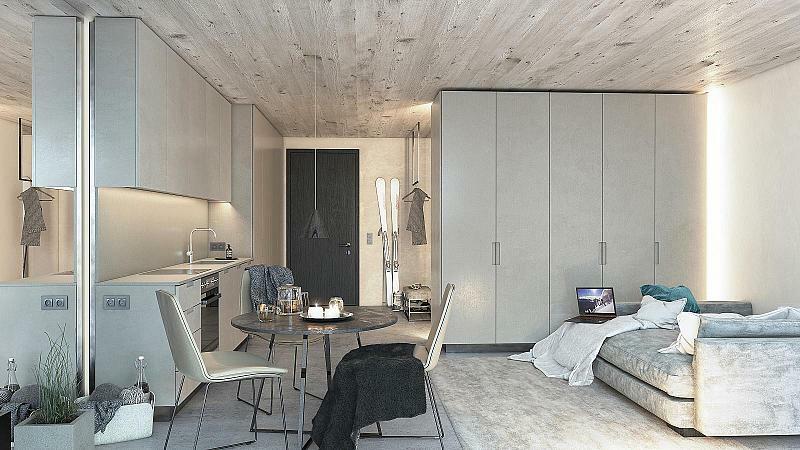 To find out more about acquiring this property, or to discuss your search for a dream home abroad, please call our Ski & Snow	team on +44 (0)20 3040 8210	, quoting reference 9-AH1068.